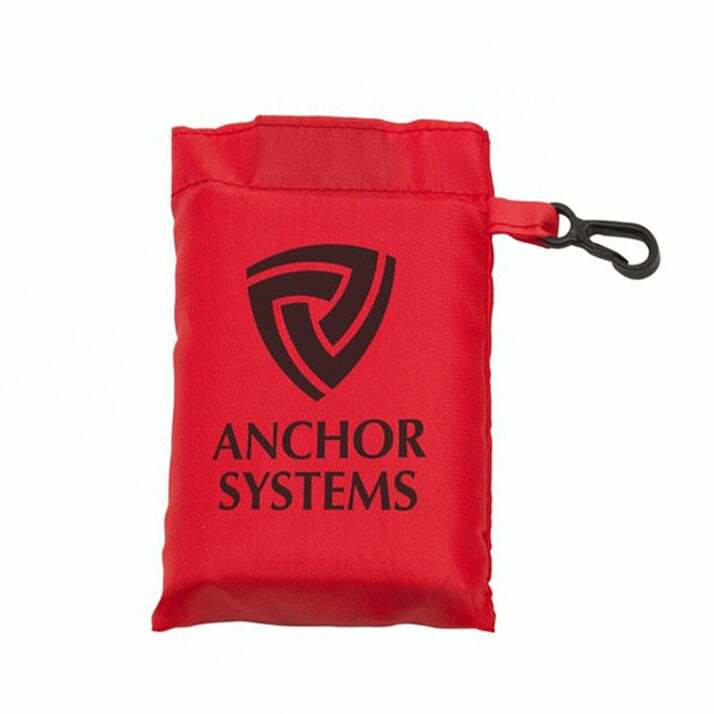 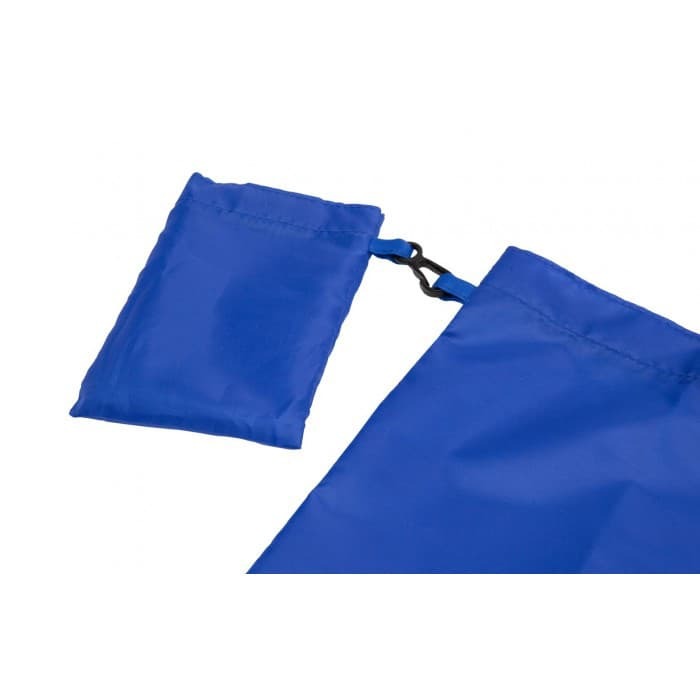 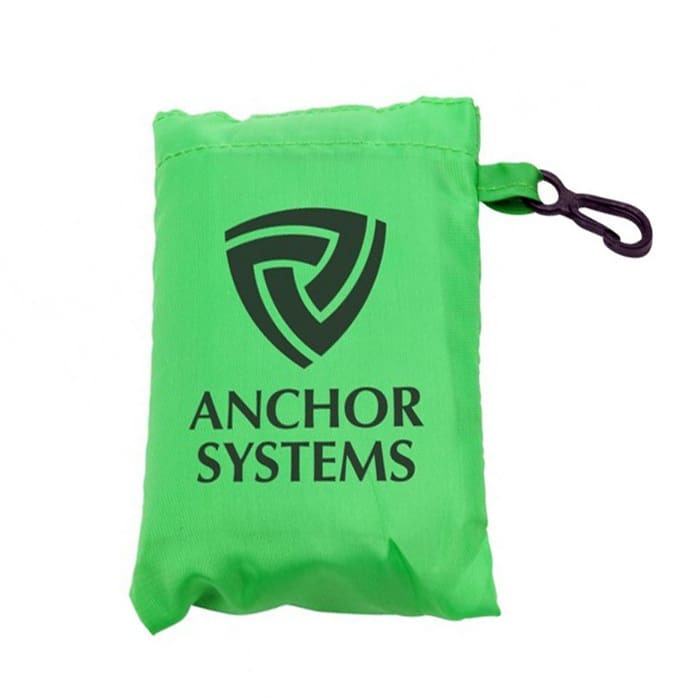 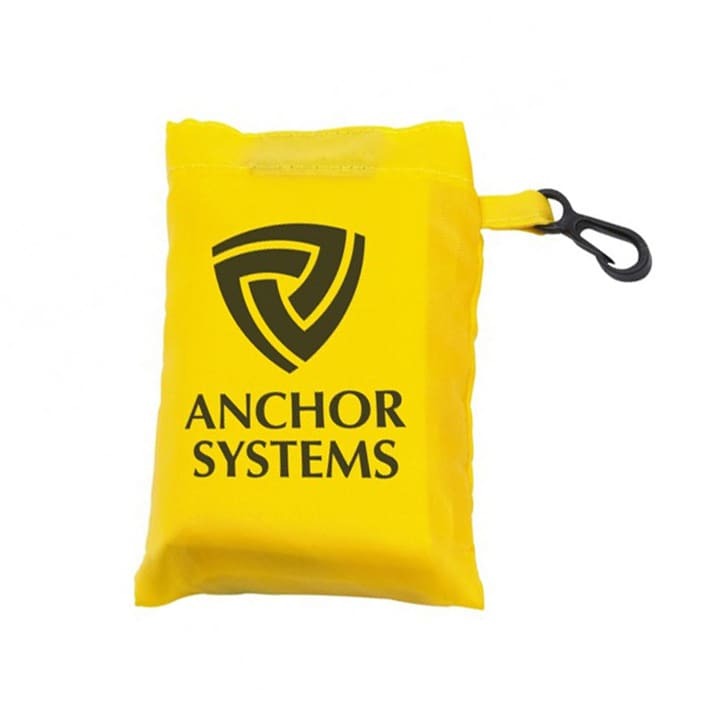 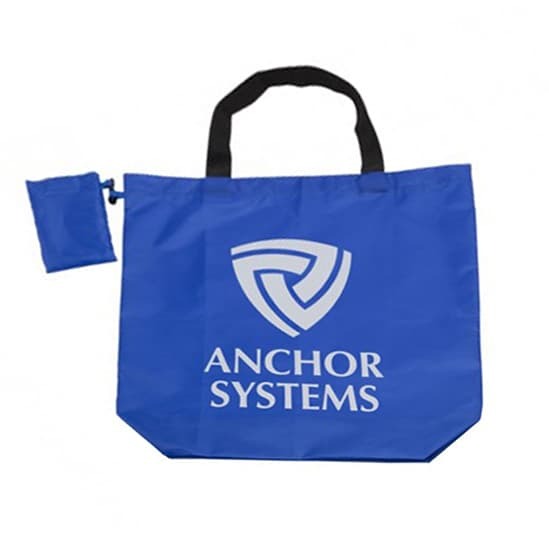 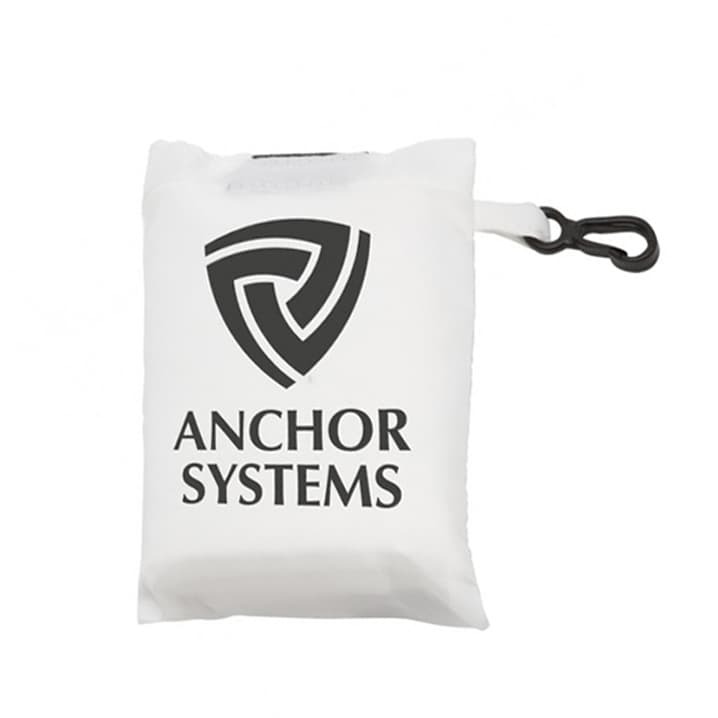 This shopper folds away and can be custom branded with your corporate logo onto the pouch as well as the bag. 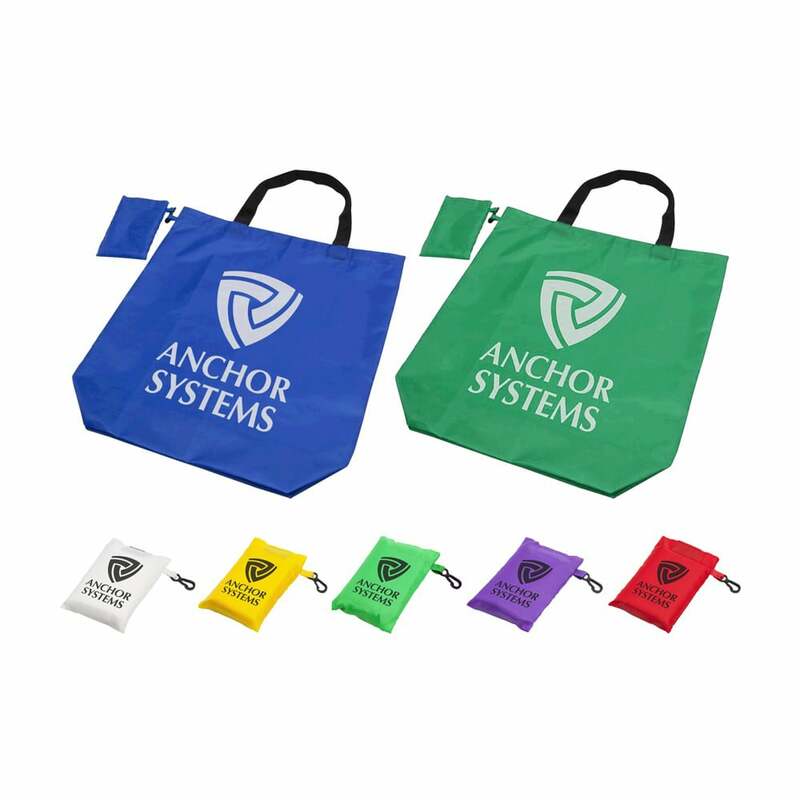 Folding Shoppers make great promo products for grocery stores, that will enhance your company everytime they are opened. 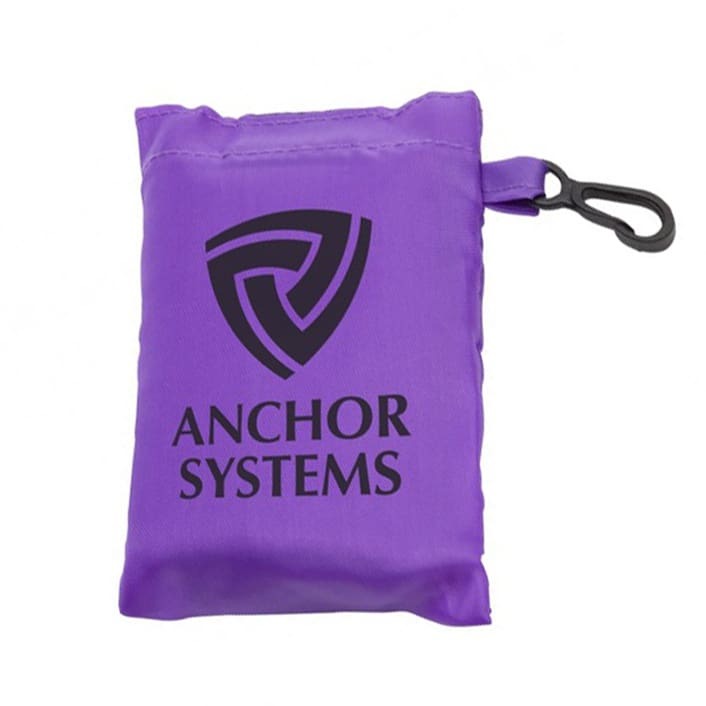 Available in a wide range of colours there is bound to be one to match your brand.